The collective community of all blogs and blog authors is known as the blogosphere and is a social network which interlinks diverse community and brings them together for a cause, interest or passion. Quickpost highlights the influencing effect of a blog by revealing that 6.7 million people blog on blogging sites and 12 million people blog via social networks. 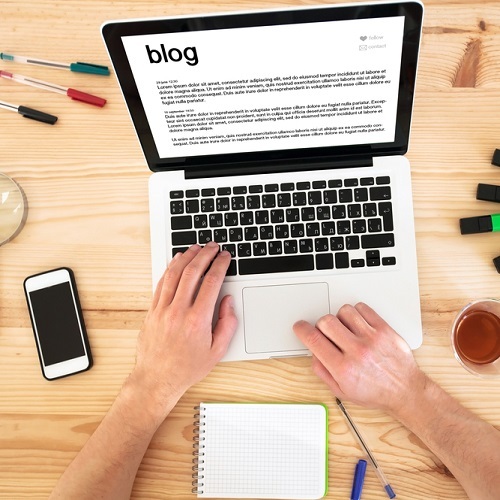 Forbes states that ‘blog is an extremely valuable marketing tool’ and becomes a remarkable asset if it has an engaging content. Data shows that Business to Business companies receive 67% more leads every month and 57% have got customers due to innovative and informative blog content. Sekari highlights that high quality content forms like blog posts and social media are an essential element of a long term sustainable SEO strategy. According to data by Technorati and Blogpulse in July 2011 there were about 164 million blogs as opposed to 3 million in July 2004. This clearly reveals that blogging is a fundamental marketing strategy and an effective mechanism for Nonprofit which would like to showcase its multi pronged activities, campaigns, programme objectives and implementation impact. 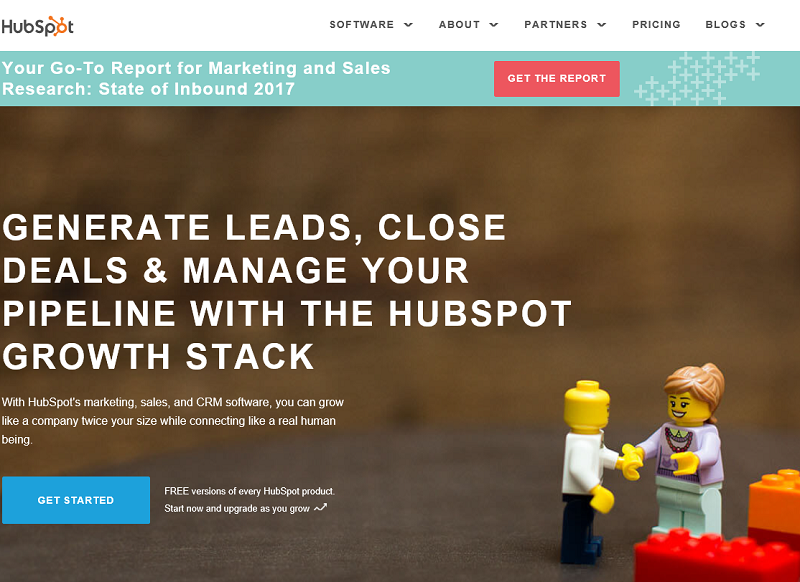 HubSpot, developer and marketer of software products has strong content- rich blogs for marketers and sellers on various issues which help companies to grow, generate leads and increase both marketing traffic and sale productivity. Forbes reveals that if one does search for online marketing tip in Google, search engine shows HubSpot’s blog articles as top results. A Blog is powerful platform which can be used to influence public opinion, to publish relevant, updated material with resources and links and encourage the community to join with Nonprofit’s mission. The Search Engine Optimization efforts of a Nonprofit can be enhanced by incorporating a blog into your website. Since 93% of online experiences begin with a search engine , the Nonprofit’s should pick up topics or articles which are related to their work, objectives and goals. By focusing on articles on every facet of your Nonprofit, you shall be able to establish your authority in the development sector you are focusing on. Quick Tip- To optimize a blog post include the keywords in the Page name, URL, Heading/Sub-heading, First paragraph, Frequently in the Content and Meta Description /Concise Summary of web page. Donors, Supporters, Potential leads for your Nonprofit would love to be connected with your organizational activities, fundraising campaigns and social impact of interventions. By publishing quality articles on the ongoing work or the advocacy measures undertaken or interventions to change policy framework or simply writing in detail of programmes with its success and challenges shall not only distribute information but also build trust with the community. Blog site of United Nations is a repository of content on various issues and debates. The articles delve into crucial details, challenges, impact and sustenance. All posts give a clear explanation of UN’s mission, its work and impact. Many a time your Nonprofit’s success story or a fundraising event does not feature in the media. Showcasing it on your Nonprofit’s blog with pictures, videos, testimonials and success stories is economical and an effective platform to highlight your organization’s concrete positive impact. 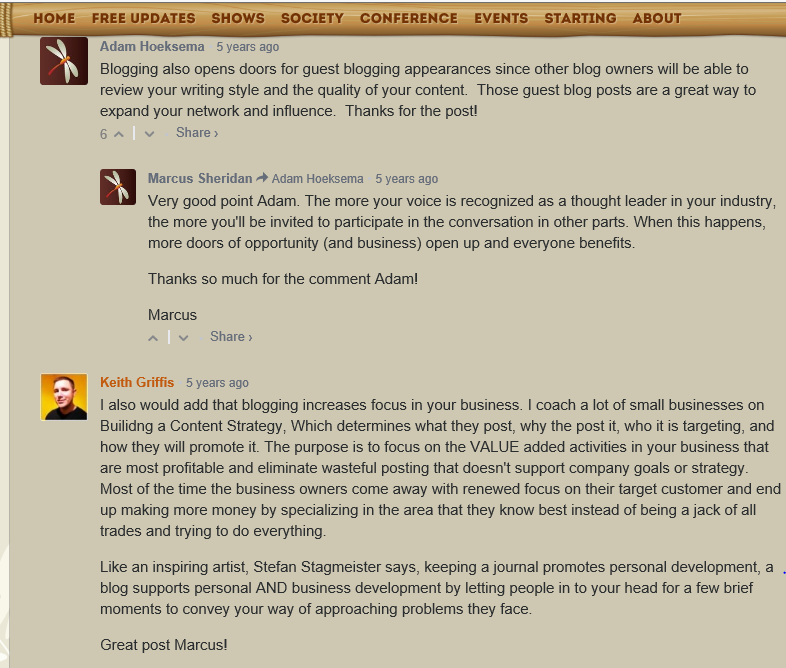 Blog is the medium through which Nonprofits can provide fresh and updated content. With a well written informative blog, the need to create more landing pages or other pages with multiple tabs is not required. 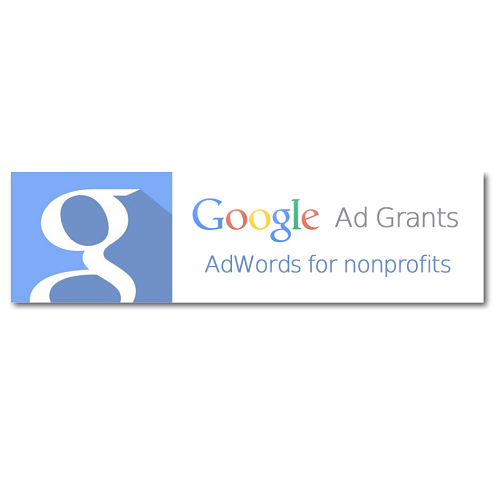 It is a cost effective marketing tool which highlights your Nonprofit the way you want and hence is most credible. Search Engine Journal records that in 2010, 38 million adults used the web in UK and an adult spent an average of 22 hours on the internet and 22.7% of their time was spent on reading blogs which clearly reflects the importance of strategized social marketing and SEO. Quick Tip – Show a special aspect of your Nonprofit and do not post randomly on any topics. Follow a pattern of posting articles like four to five every week which are related to each other and capture the essence of the ongoing programme, campaign, crowd funding, and advocacy initiatives of your Nonprofit. 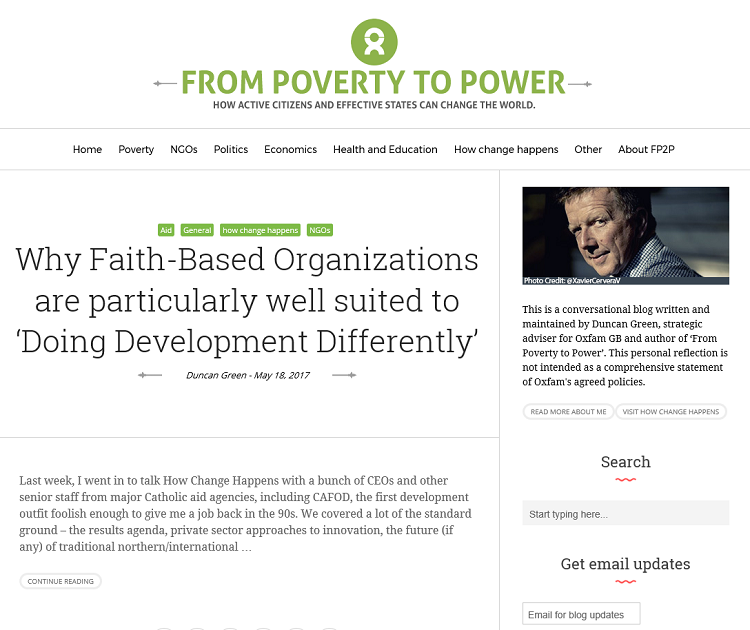 Oxfam Blogs has several development categories under which well crafted, intensive researched articles are published. To have a community of appreciative supporters and also critics, it is essential to have a comment section for the readers. This shall enable the readers to express their views, promote active discussion, a knowledge sharing platform and form a band of active community. Comments encourage interaction; it helps people to follow up for further discussion and organizations working in the same sector too may ask you to write for them. Social Media Examiner has a section for interactive discussions and readers can engage with the author for clarification or sharing of similar ideas. Asking for Comments and promoting discussion. At times, the process of regularly researching for content might get weighty, hence it is advisable to have a guest blogger who can pitch in their experiences, views and give a different perspective to an issue. Quick Tip – Cross – Link all your blog posts to relevant pages on your website. You can also include a ‘Call To Action’ button on web pages of donation or fundraising or opinion sharing. 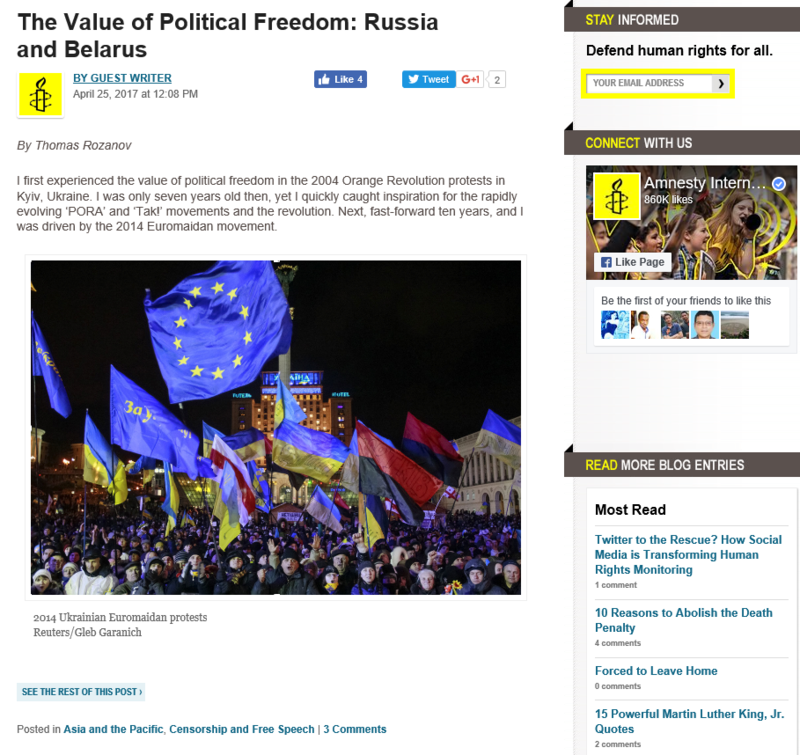 Amnesty International has articles by guest writers from across the globe, with links to the facebook page and also section on comments for participation and interaction. Meryl Streep and Amy Adams starrer movie ‘Julie and Julia’ is inspired by Julie Powell’s popular blog, which later made her a published author, in which she decides to cook every recipe in ‘Mastering the Art of French Cooking’ in one year.